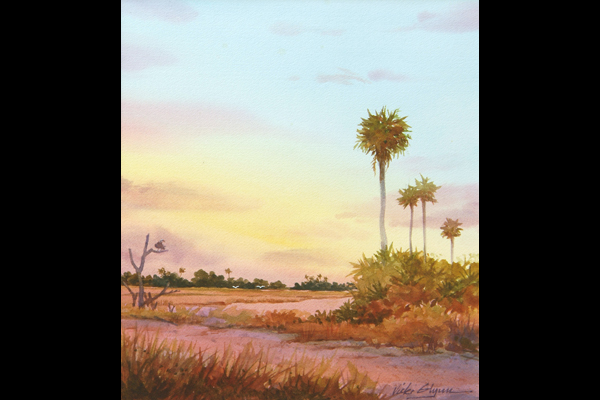 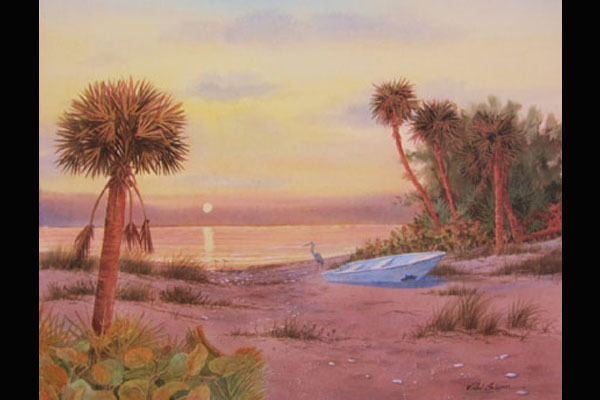 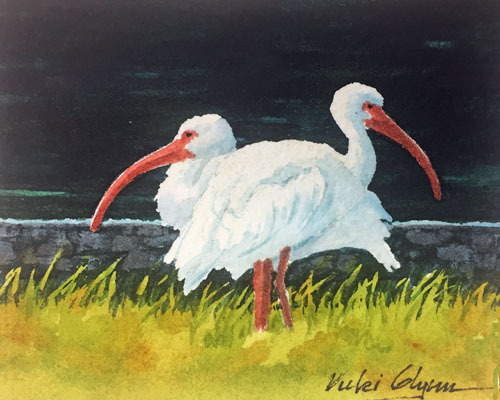 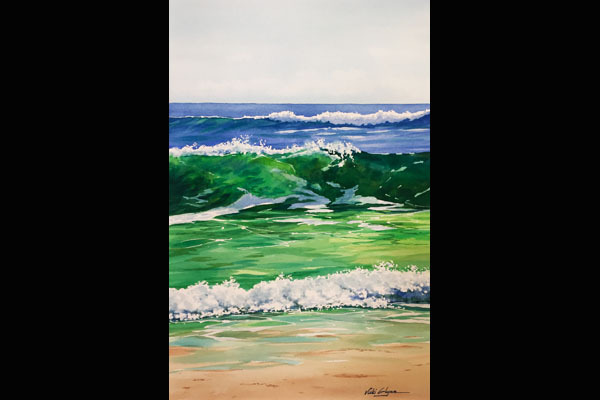 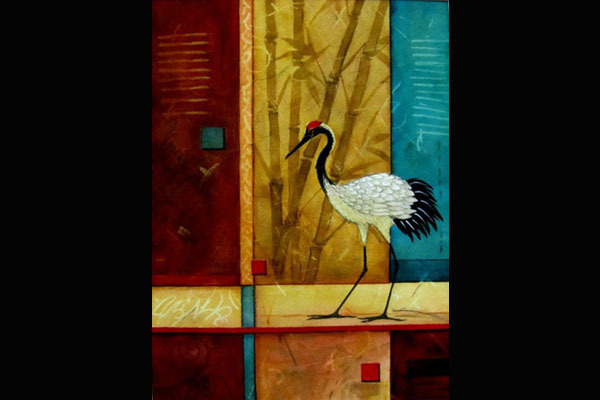 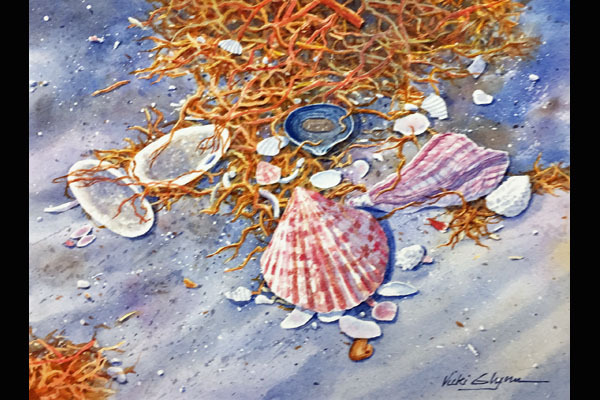 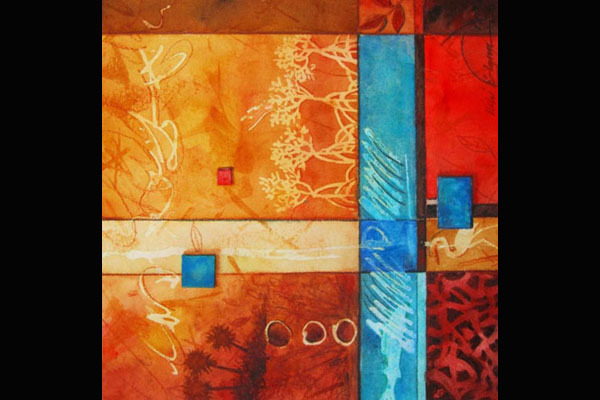 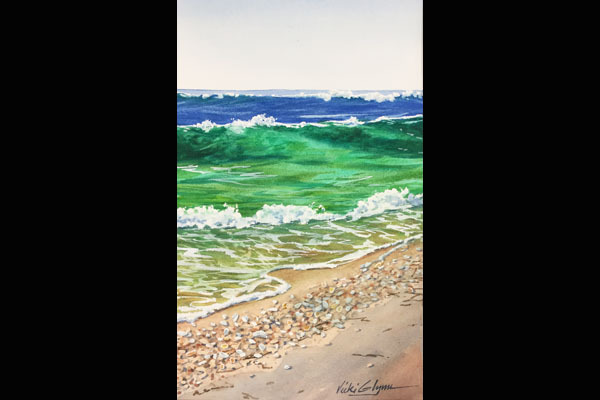 Vicki Glynn has been painting the beauty of Southwest Florida since she and her husband moved to Charlotte Harbor in 1980. 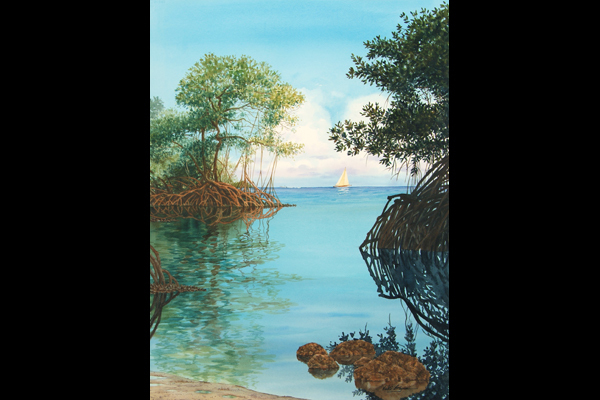 They immediately became avid flats fishermen, spending their free time on the water enjoying the beauty of nature and its tranquility. 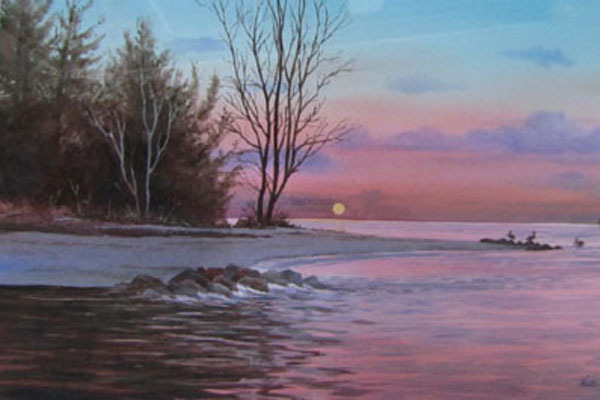 Many of her award-winning paintings have been inspired by their trips out on the water. 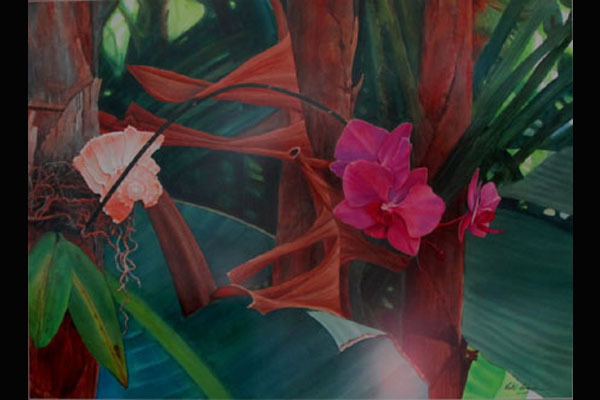 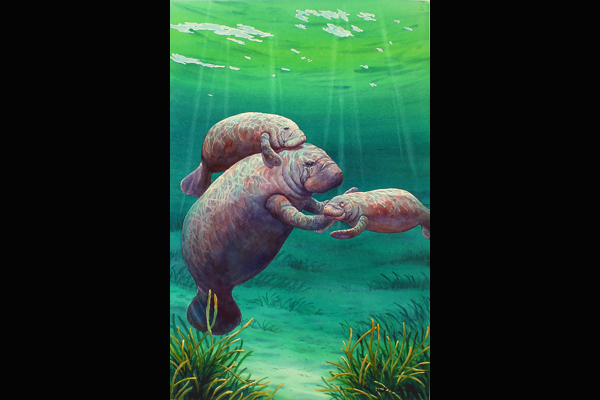 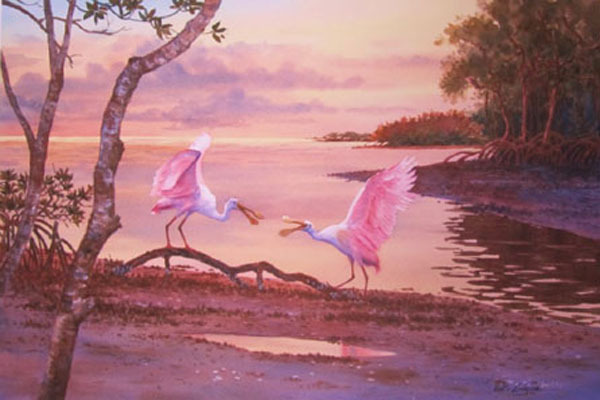 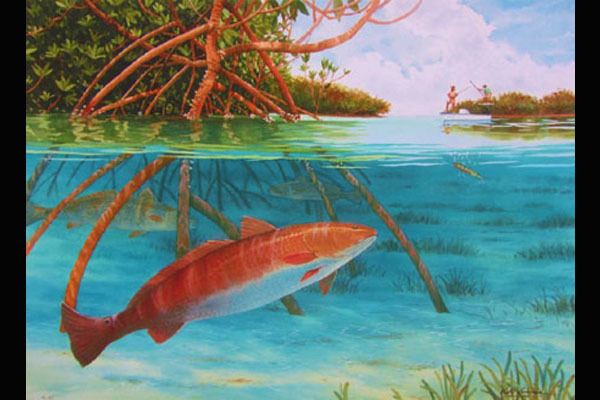 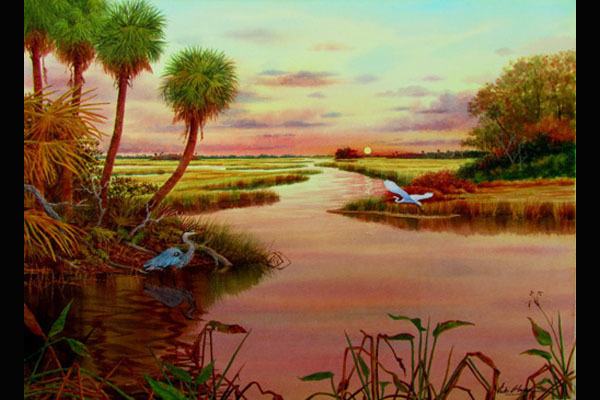 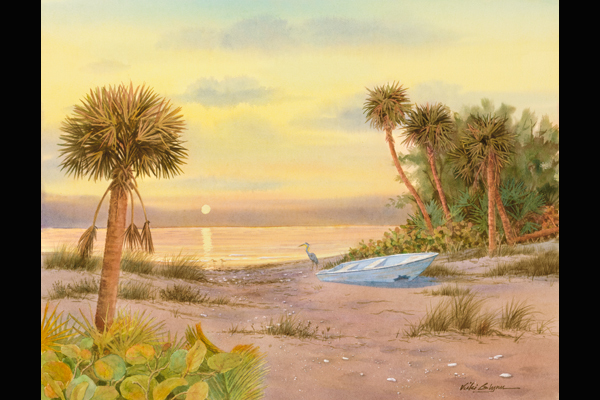 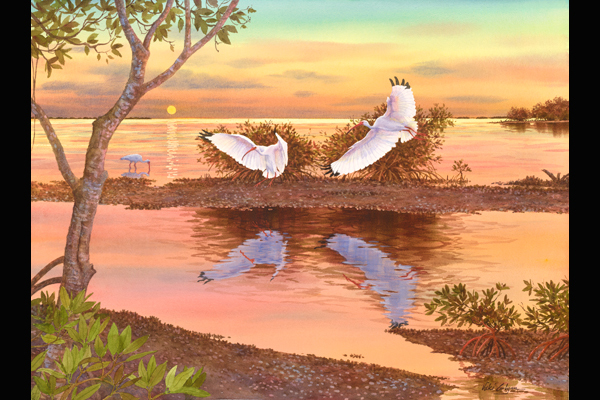 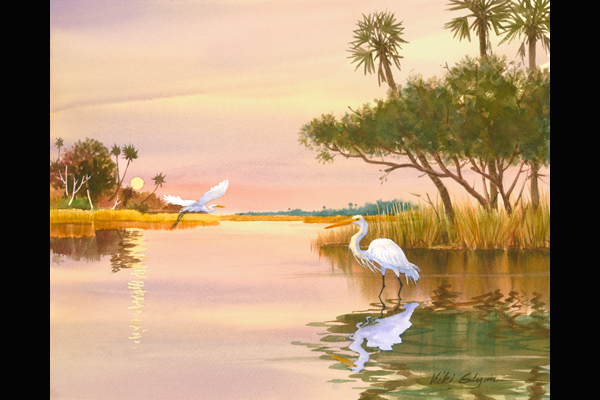 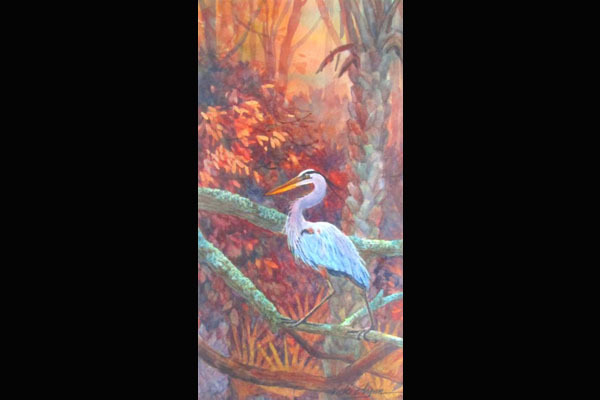 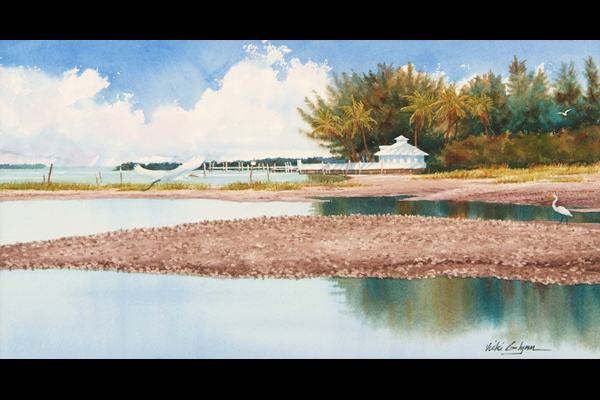 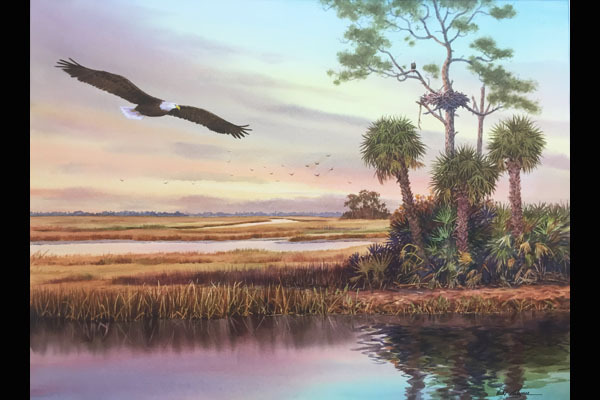 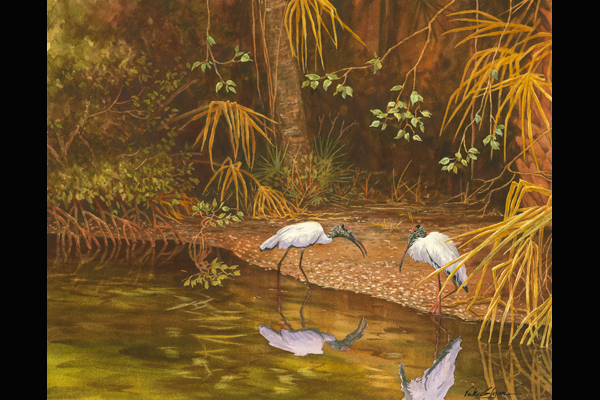 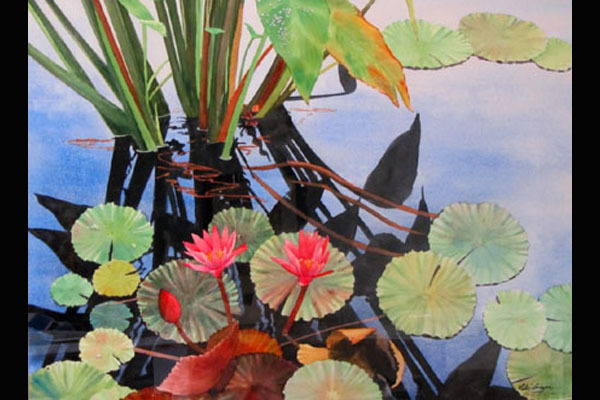 Her watercolors have been called “soft realism’ depicting birds, fish, mangroves, water, and Florida’s beautiful colorful skies. 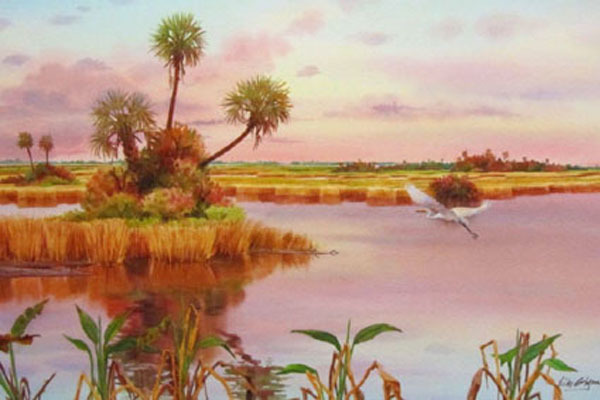 Vicki is a long time community activist and former board member of the Coastal Conservation Association, and Arts & Humanities Council of Charlotte County. 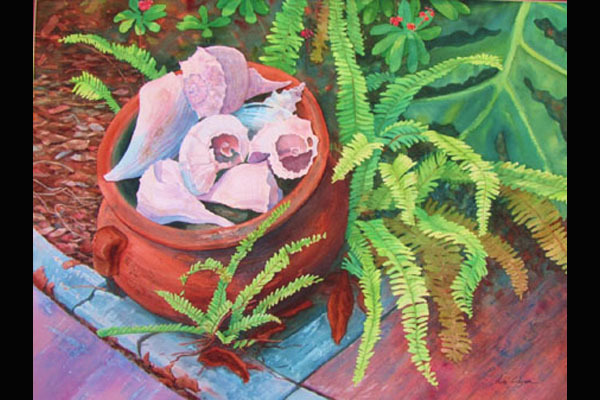 She has been a generous contributor, donating paintings that have raised thousands of dollars for local nonprofit organizations. 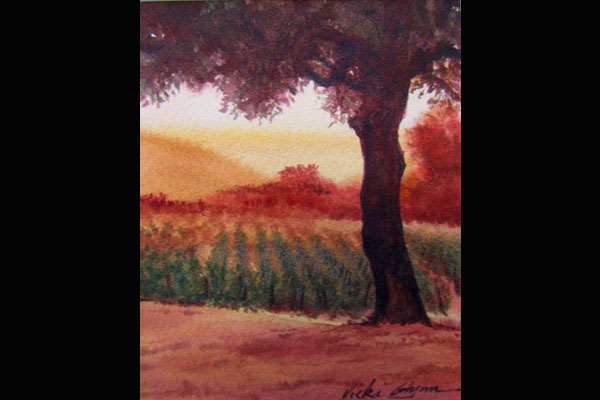 Vicki holds a Bachelor of Fine Arts degree from Milikin University. 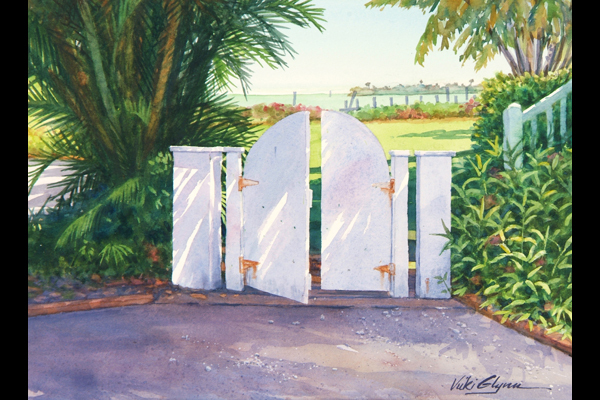 Her works are hanging in many private and corporate collections and galleries. 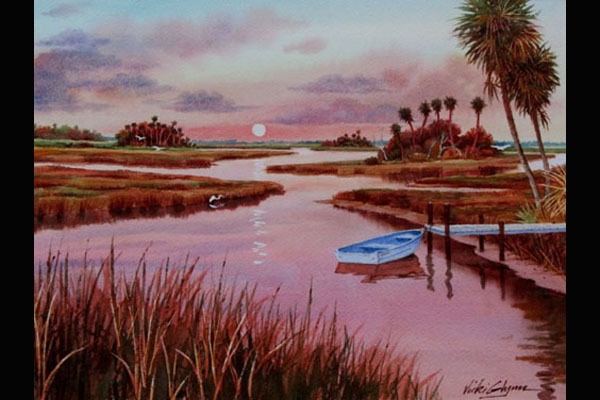 As well as being an artist, Vicki was also a successful gallery owner, displaying the works of over 35 fine artists. 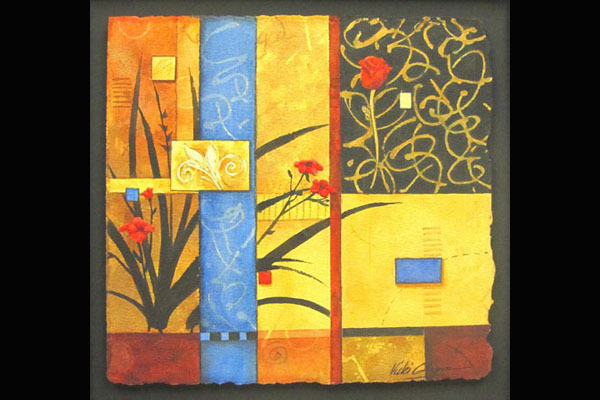 In 2009, she retired to devote more time to her art. 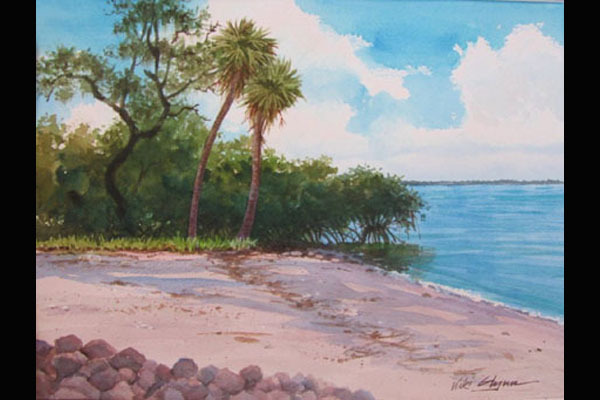 Now she is spending her time with her dog Cooper, in her Garden Studio overlooking the water, shaded by the big oak tree next to their home.